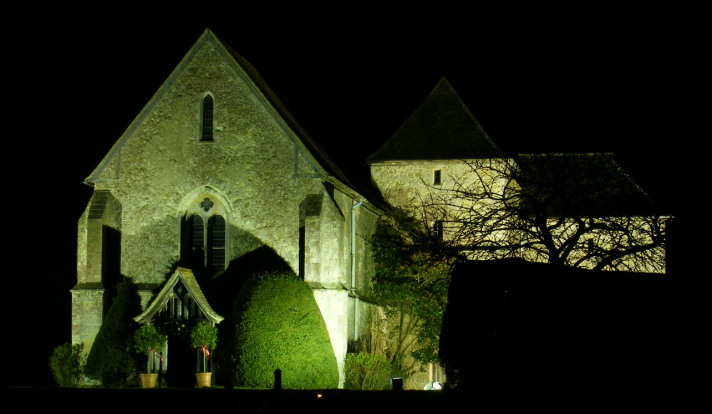 Kent is right on my doorstep and I play the piano for many parties, corporate events and weddings in the area. It is a beautiful part of the world and it is the home to many lovely venues. 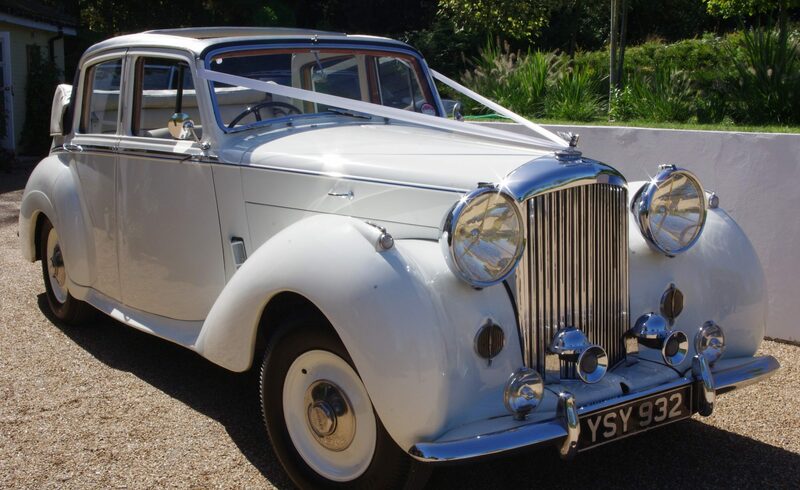 The many varied venues range from modern hotels and golf clubs such as Pembury Resort Hotel and Westerham Golf Club to castles and priories such as Leeds Castle and Augustines Priory. I personally know quite a number of pianists in the area and they seem to get plenty of work without traveling too far away from home. I was classicaly trained before moving on to jazz and other styles. 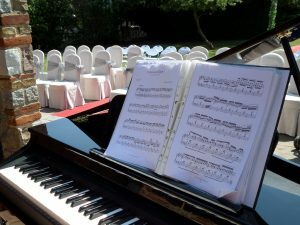 The music I play covers many different genres and this is really handy when it comes to playing the piano for weddings. The different styles of music I play covers classical, pop, rock, Latin, swing, jazz, blues and even singalong. I am often requested to play classical music for ceremonies followed by music of a lighter vein for the the rest of the day. I do a lot of solo playing, but I can provide many other different line-ups if required. These line-ups range from just a duo which can be piano and vocals or piano and bass. This can be augmented right up to a five piece jazz band consisting of piano, bass, drums, saxophone and vocals. If it is a wedding, it is possible to have different line-ups for the different parts of the day. You may wish to have solo piano for the ceremony followed by a trio (piano, bass and drums) for the drinks reception. This can be followed by Piano and vocals through the wedding breakfast and then the five piece jazz band for the evening. Anything is possible so please contact me if you have any queries.